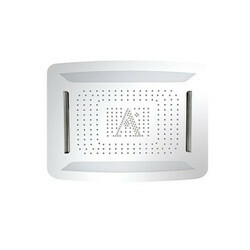 Pioneers in the industry, we offer aquant ceiling rain shower, artize ceiling showers, oyster ceiling showers, grohe ceiling showers and brook shower from India. 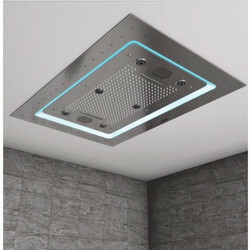 Owing to the rich industrial experience and expertise in this business, we are involved in providing a supreme quality array of Aquant Ceiling Rain Shower. 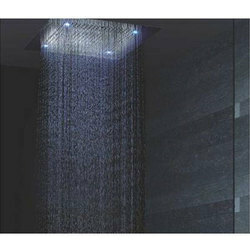 We are a remarkable entity in this domain, engaged in offering a qualitative assortment of Artize Falls Ceiling Showers. 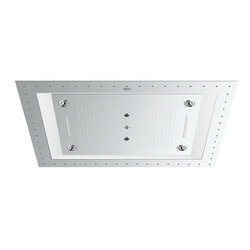 In order to fulfill the demands of our esteemed clients, we are engaged in providing an optimum quality array of Oyster Ceiling Showers. We are actively engaged in offering a qualitative range of Grohe Ceiling Showers for catering the diversified requirements of our clients.